Happy eclipse day everyone! We have some very exciting news to share with you. We’ll be showcasing at two upcoming shows next month! Guardian Games is hosting a craft fair Monday, September 4th from noon-5pm. It’s a free event, so come say hi! 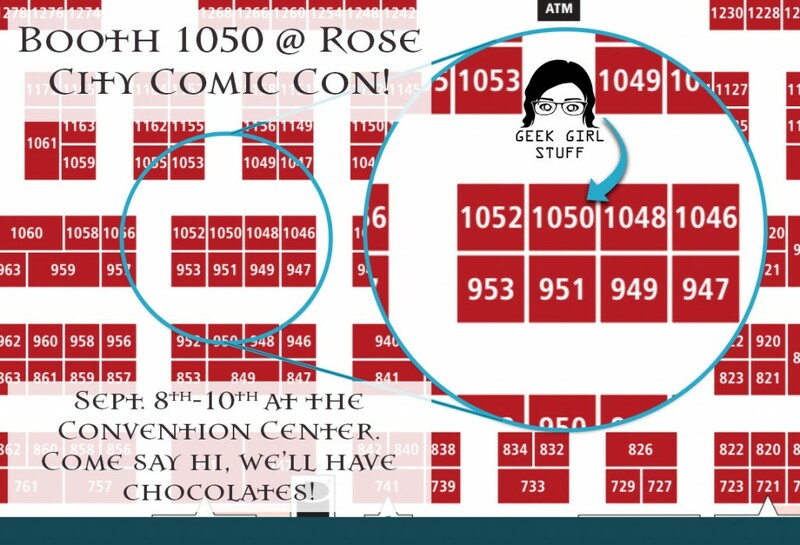 Rose City Comic Con will be at the Portland Convention Center in their main halls. We’ve got a lot of great new stuff to share with you so come on down and say hello!